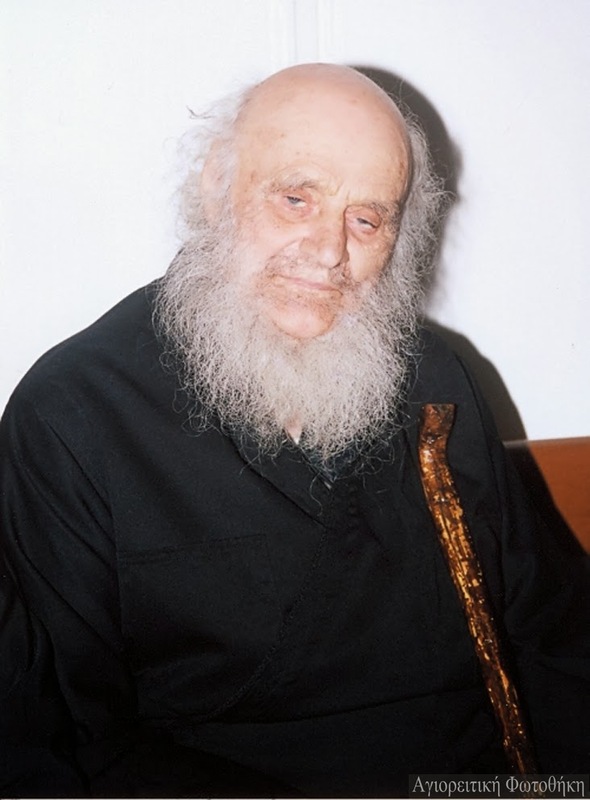 ESCHATOLOGIA: Elder Ambrose Lazaris: "Christians Do Not Await the Coming of the Antichrist"
Elder Ambrose Lazaris: "Christians Do Not Await the Coming of the Antichrist"
Christians do not await the coming of the Antichrist to earth, to fight against him, since they are already fighting against him. The Apostle Paul says that the gifts of the Holy Spirit are love, joy, peace, longsuffering, faith, temperance. Christ also says, however, that in the human soul there are passions: anger, murder, fornication, adultery, lewdness, rudeness, disorder, disputation. Therefore, Satan comes every hour and moves us with these passions, but we don't pay any attention, because we don't see him. We consent and an evil spirit enters us. Hence, we receive the gifts of the Holy Spirit, only when we fight against the passions that lie within us.